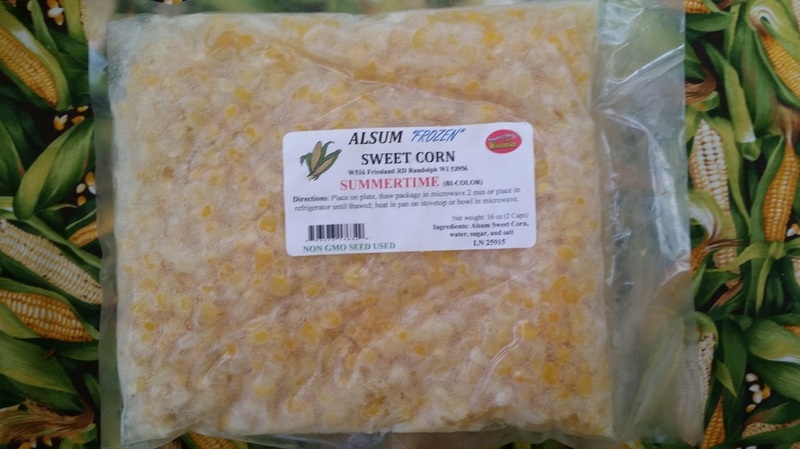 Stop in and taste the incredible ways these restaurants feature Alsum "Frozen" Sweet Corn on their Menu! 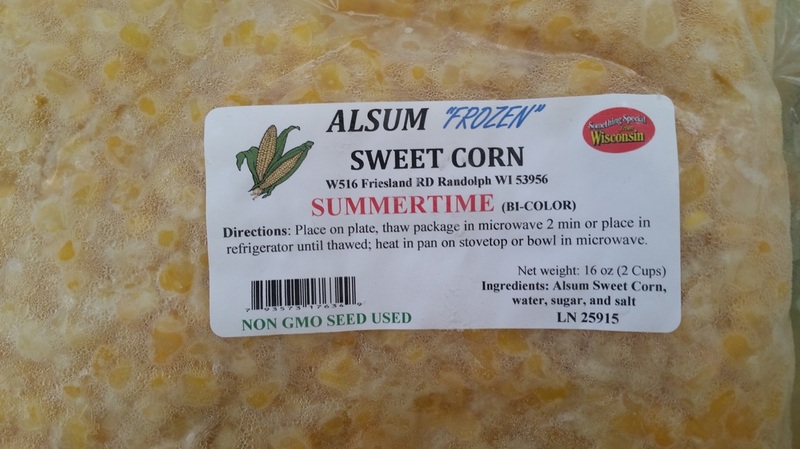 One pound packages of bi-color sweet corn are now available for purchase. We have several fine stores that now carry our frozen corn. We are grateful for each of these stores promoting locally grown food and supporting family farms! New varieties available for Indoor Market Customers! Great news for our customers that follow us to the indoor markets. We will be participating at two Indoor Markets on Saturdays. The Dane County Indoor Market is held in the Monona Terrace located at 1 John Nolen Drive in Madison. The Milwaukee County Indoor Market is held at "The Domes" at 524 South Layton Boulevard. 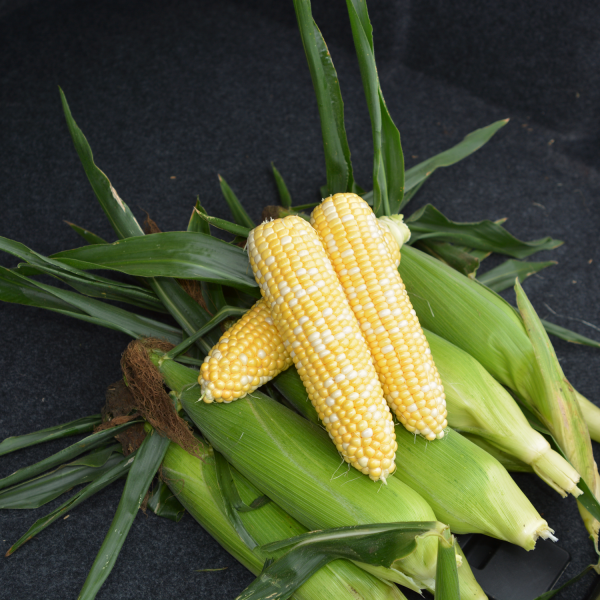 Five different types of corn are available at these markets. For large orders please call ahead at 920-296-5208 or 920-326-5204. Thank you and hope to visit with you soon!